← A few rigging related python snippets. Very nice, thanks for sharing these. 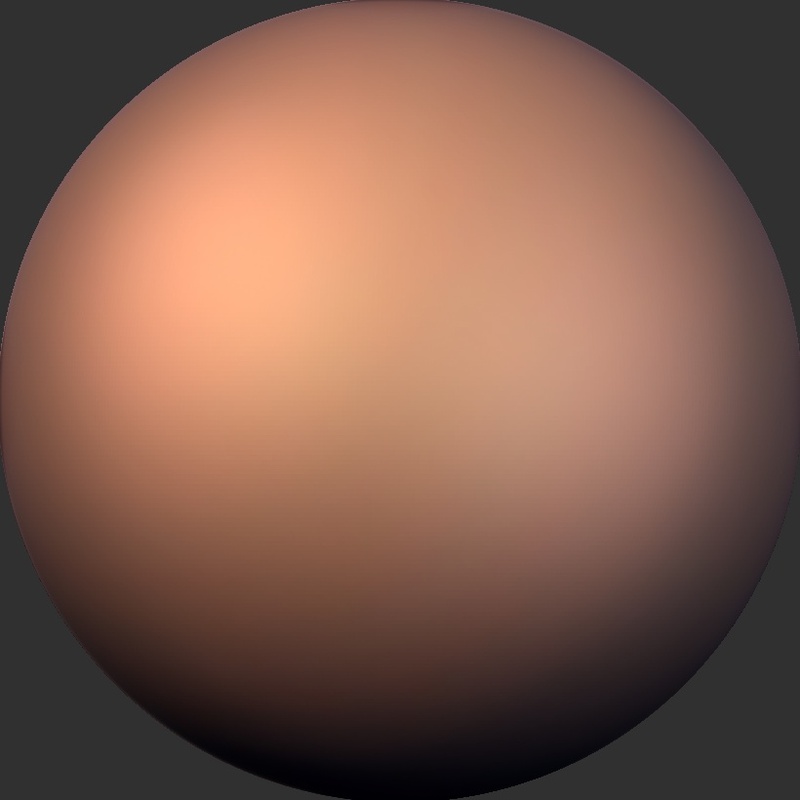 I’ve been trying some different one’s on Blendswap.com Will give these a try. You could always upload these to Blendswap too. wink..wink By the way love watching your work it’s very inspirational and has really driven my excitement for learning sculpting for myself. Thanks again. Thanks a lot, very useful for sculpting! How did you do the hair? I know it’s sculpted, but how did you start it out? I did the hair with zbrushes zpheres tools, but you could do the same thing by retopologising the general shape of the hair over the skull and then sculpting. Thanks. I’m working on a sculpt and that looks like a good hairstyle for him. Thanks for the meshes, Ben. 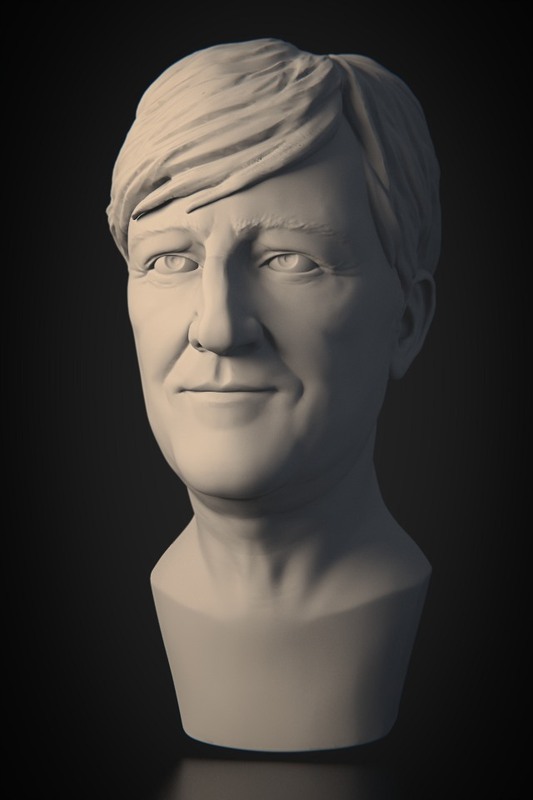 Is that Stephen Fry?